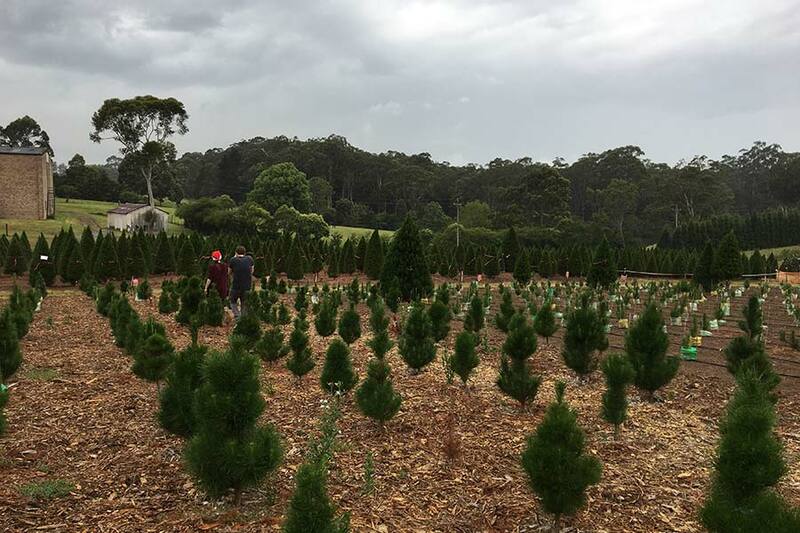 We took a trip to Dural Christmas Tree Farm on an (unfortunately) overcast/rainy day a week or two ago, with the intention of a simple and funny Christmas video for our customers and followers. Well, random ideas turned into filmed content and now we have this hot mess of a masterpiece video that we put together. 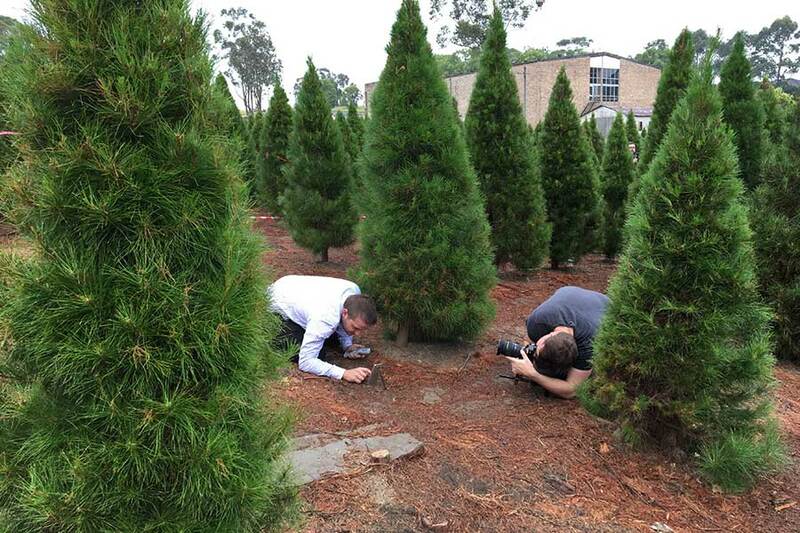 So, join us as we recount our crazy Crucial Christmas adventure in a “The Office (US edition)-esque” mockumentary nature.